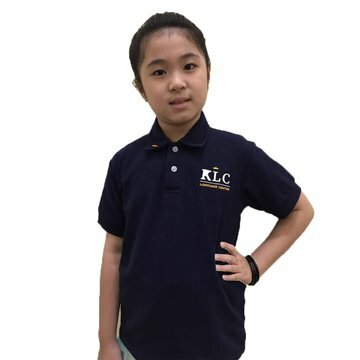 Yen Don was scared of English spelling and she was reluctant to learn English words, she was unwilling to go to school as well (maybe due to lacking of confidence). 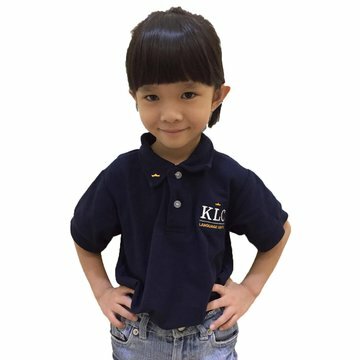 After joining KLC, she could read any words confidently by using phonics. Compare to the past, She had improved in spelling and she could even scored full marks. She also looked forward to studying in KLC. 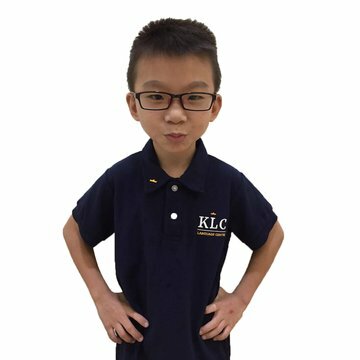 Before joining KLC, speaking English seemed impossible. 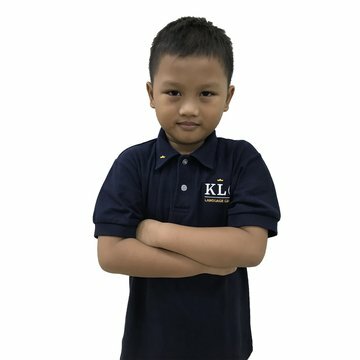 He had a lot of spelling and dictation in kindergarten but it was tough for him to learn. As a mother, I forced him to memorize words day after day. 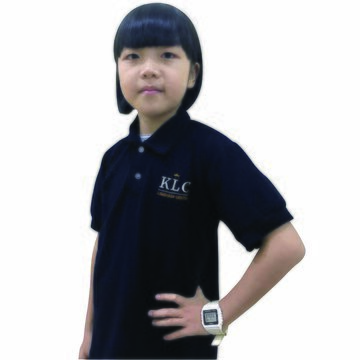 KLC special way of teaching made Sim Xuen interesed in learning English. He did not have to memorize, yet he could do well in spelling. 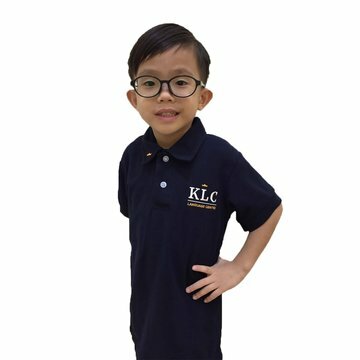 Thank you all the teachers in KLC who patiently and lovingly guide Sim Xuen to master the technique of reading. 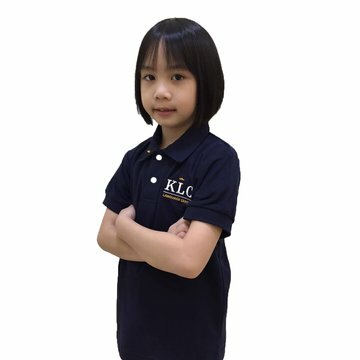 Before joining KLC, En Qi tend to use “suku kata “ to pronounce English words. She would not take the initiative to read English books as well. After joining KLC, she could read long sentences accurately in the story books. She improved a lot in spelling and dictation by scoring full marks. Teachers in KLC always encouraged En Qi and while she was gaining her confidence in reading, she started enjoying the fun of reading. Thanks for the guidance and support by KLC teachers. He couldn’t read any English words nor did he like to speak English. As he couldn’t spell, he also hate attending English courses. However, now he has improved tremendously. He could spell and read. He was getting more and more interested in learning English and sometimes he even taught us when we encounter difficulties in English. He attended the lessons in KLC every Tuesday and I am grateful that he had great interest in learning English now. We mostly converse in Mandarin in our daily life. Therefore, Ka Rui was weak in English. He could pronounce simple words and phonic such as “p”, “b”, “t” . But for “pa” “be” which he hadn’t learn he couldn’t pronounce. Maybe this was why he didn’t like English. 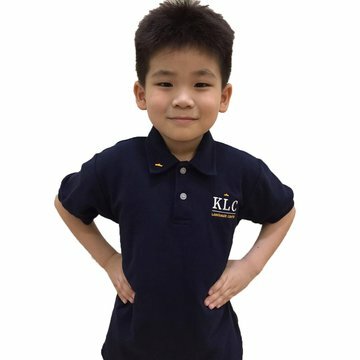 Since he had joined KLC, he changed a lot. He used to say “I don’t know” whenever he saw difficult words; now he would try to read the words he saw from signboards or advertisements. He also started reading. 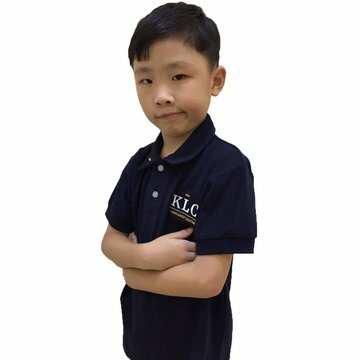 KLC English course improved his reading and spelling. 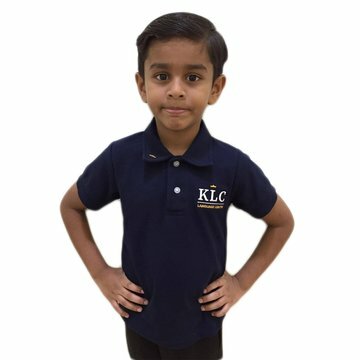 Thanks for all the teachers’ guidance in KLC. Before enrolling him to KLC Master Key Programme, he could not read a single English word and he was not confident to speak English as well. 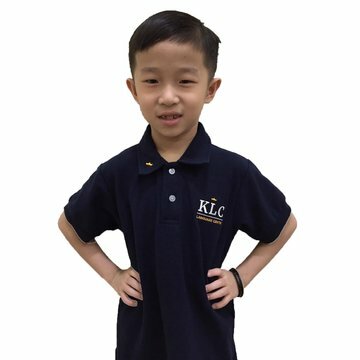 After enrolling him to KLC Master Key Programme, I found out that he is able to read words easily with the correct pronunciation. I can see a huge difference within 20 lessons. For me, this is an amazing progress. The teacher is so patient and caring towards him. Navashen really loves to attend the classes every time. 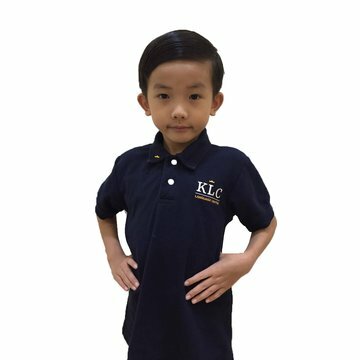 Thank you KLC!